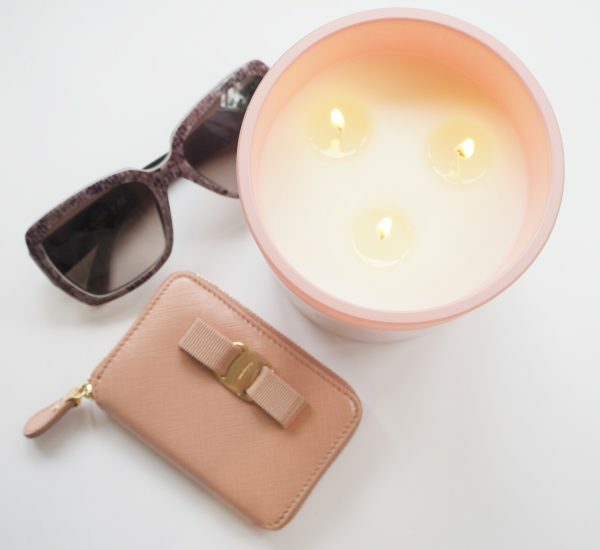 If you cannot stand rhubarb, look away now because the Molton Brown Delicious Rhubarb & Rose Candle is allllll about the rhubarb and hardly at all about the rose. There are already any number of Delicious Rhubarb & Rose body products from Molton Brown, but the candles (3 wick at £55 and a single wick at £36) are new in a pretty pink jar. 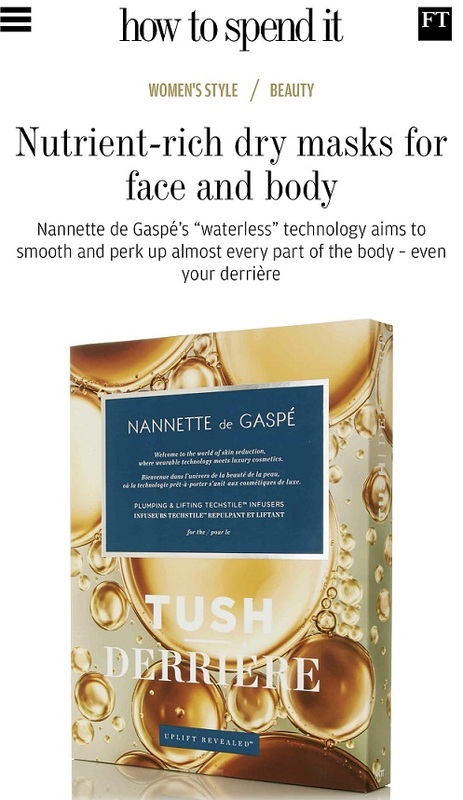 Brands tend to mess about with fragrances so the real point of them all but disappears but this one does stay true to its name although there is a splash of citrus and a tiny dollop of vanilla in this one, which is HERE. 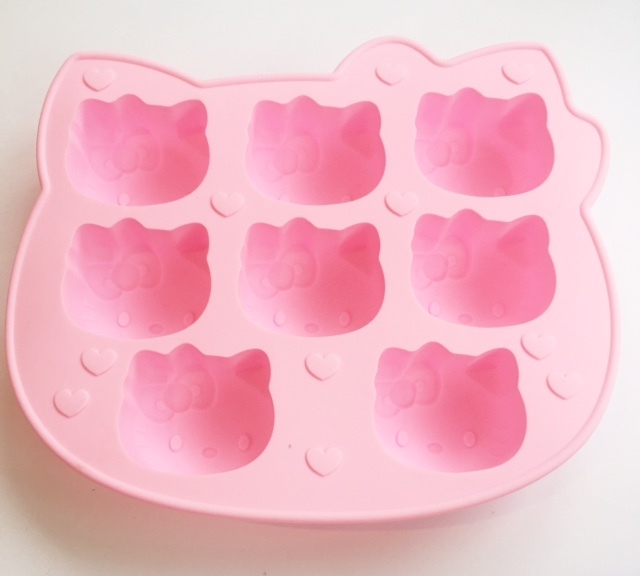 Yes, of course, in a Hello Kitty ice tray – it’s the perfect thing for a mini rhubarb jelly! Super simple, too (it has to be, I am no cook). 4 bronze gelatine leaves (or vegetarian alternative). Put the rhubarb, sugar and water in a pan and simmer until the rhubarb is soft. Blend it all up, pass through a sieve and return to the pan. Soak 2 leaves of gelatine for 5 mins in cold water and then add to the warm (heat it up a little if needed) rhubarb puree. Pour into Hello Kitty tray and refrigerate. Serve with some cold whipped cream or some custard. It’s yum!